#2 special hook. 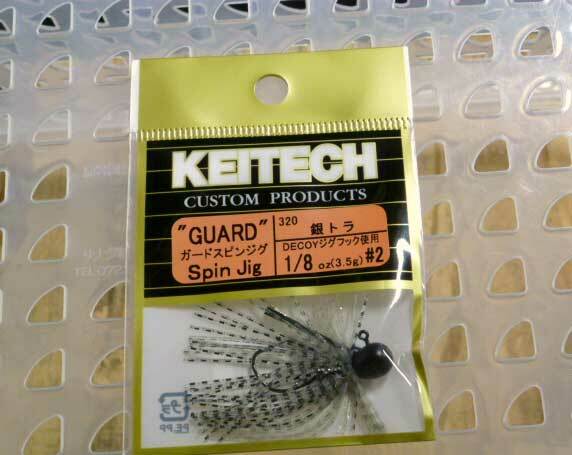 Tungsten compound teardrop head with 5 fiber weed guard. 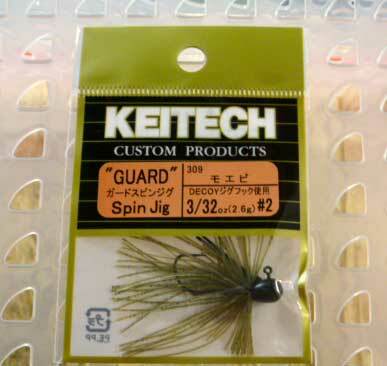 This small rubber jig is super weedless. 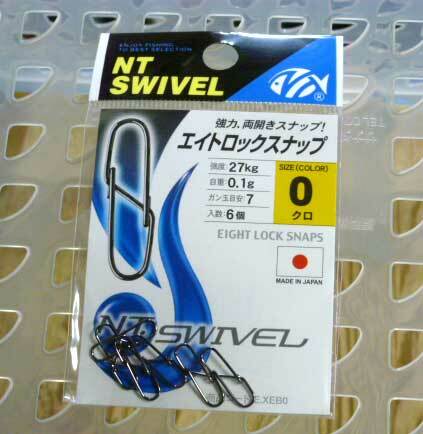 #2 hook is strong enough to make you flip or fish various cover with a heavier outfit. 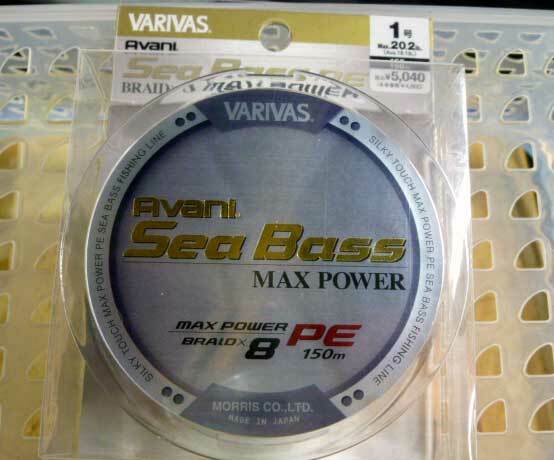 When you have a tough fishing condition such as heavy fishing pressure or cold front, try this product. 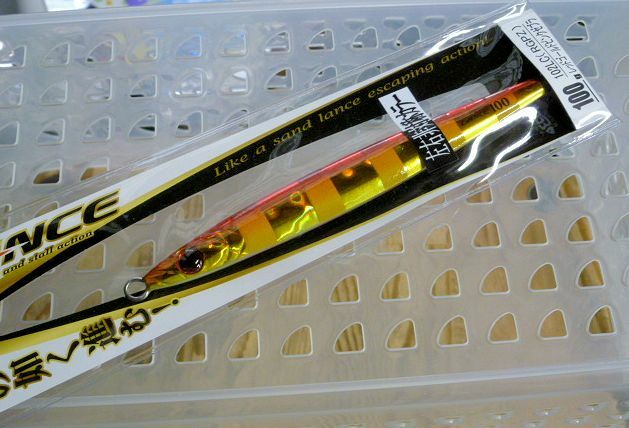 You will find a new way to catch more fish under the bad situation. Small teardrop head with chip-resistant paint. 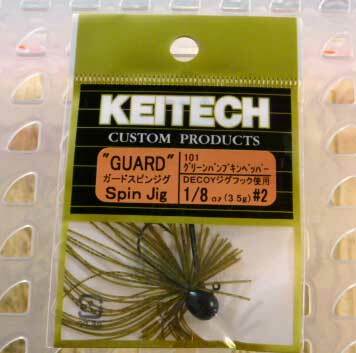 Guard Spin Jig is small and light, but you will know it has an excellent penetration once you try it. 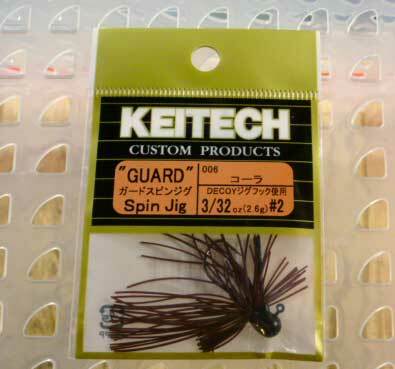 Hand glued delicate fiber guard makes the jig so snag-less, but easy to hook a fish. 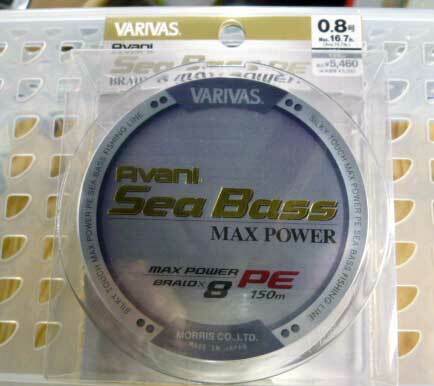 Extra slender collar that never tears your worm trailer and keeps it well.